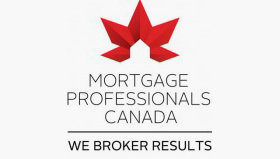 I am a licensed, full service mortgage consultant with clients across Canada and abroad. Delivering superior mortgage financing solutions to satisfied clients, I have built my business based on a passion and commitment for delivering exceptional service. I have a solid background in finance having worked for some of the largest lenders in the country. Whether it is for residential or commercial--a purchase, a renewal or a refinance--I am dedicated to making the process convenient and seamless. Contact me for a free consultation. 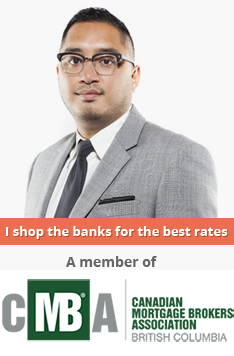 I am happy to answer your questions and help you with your mortgage needs.